no surprise, fashion designer erin fetherston's new la home is ridiculously gorgeous. 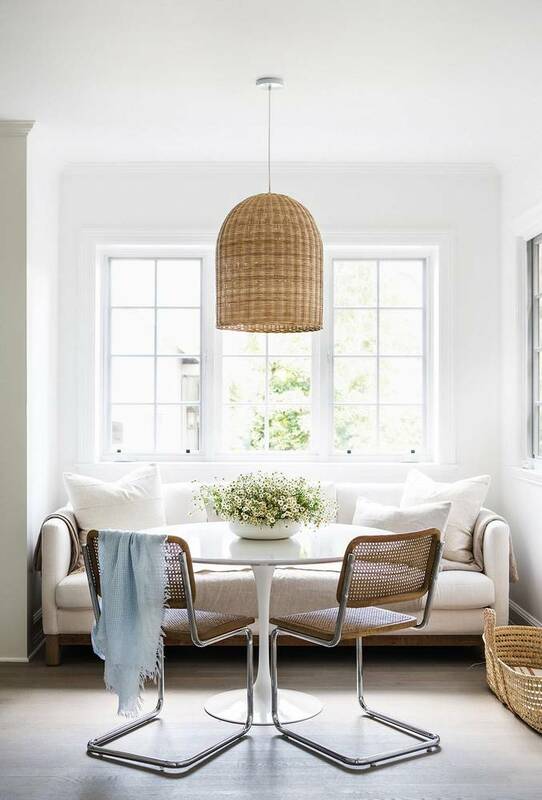 i have never been shy about my love for white and of course, know that often times pale interiors can appear cold...not in this case. brass accents, dark wood floors and comfy linen furniture create warmth in this hollywood bungalow. 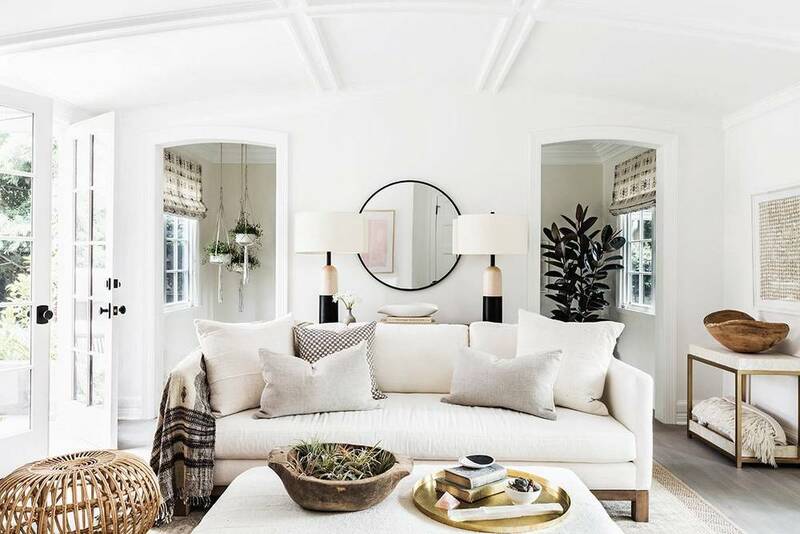 erin collaborated with mat sanders co-owner of consort design store on melrose avenue, and came up with a home that combines feminine and masculine elements to create something that is pretty fantastic.